Located in the heart of Hays County, just off of I-35, Bunton Creek Village offers some of the finest and most affordable new homes in South Austin. This beautifully planned community features walking trails, playground, family park, baseball field, basketball half-court, and a neighborhood pool with splash pad for toddlers. 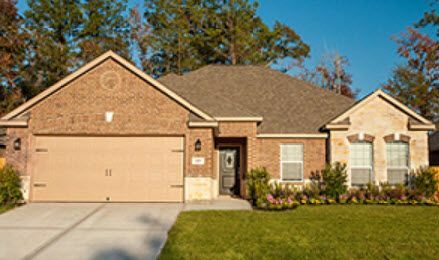 Bunton Creek Village residents enjoy an amenity rich neighborhood with all the charm and friendliness of a small town. When it's time to go out on the town, homeowners enjoy the close proximity to shopping and entertainment along with easy access to the conveniences of Austin. If you are looking at new homes in South Austin, you owe it to yourself to take a look at Bunton Creek Village.